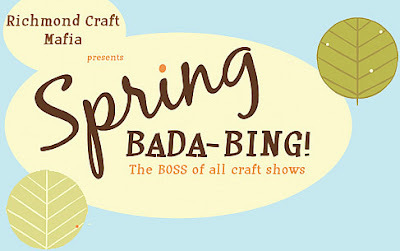 Jenny Jen42: Spring Bada Bing! The spring season is beginning and I've been working like a maniac. First show is at the NAEA conference. I'm participating in the artisan fair. 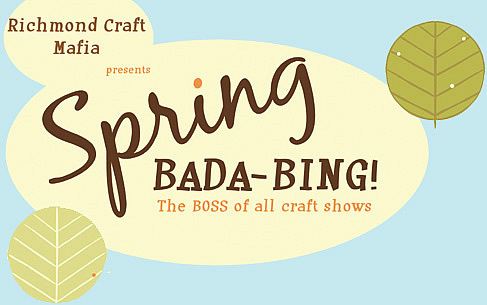 The second show is in Richmond.VA: Spring Bada Bing: Sunday, April 18. Check out the vendors who will be joining me here . I'll be posting new products soon!